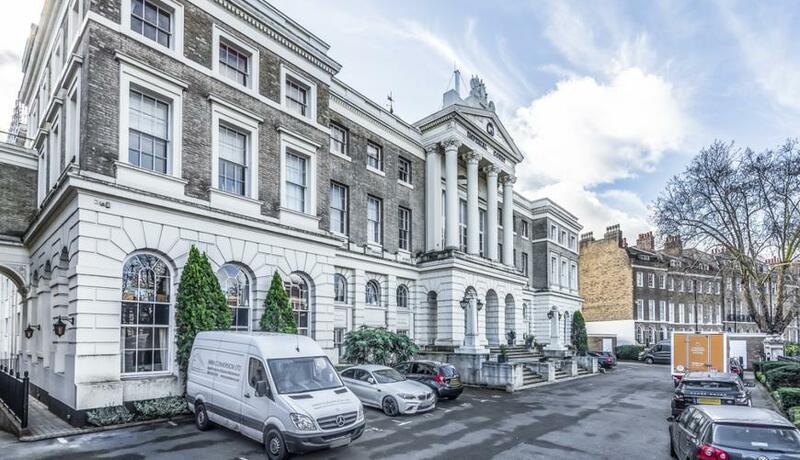 A recently refurbished high standard four double bedroom apartment to rent is set in a listed building is available to view now. 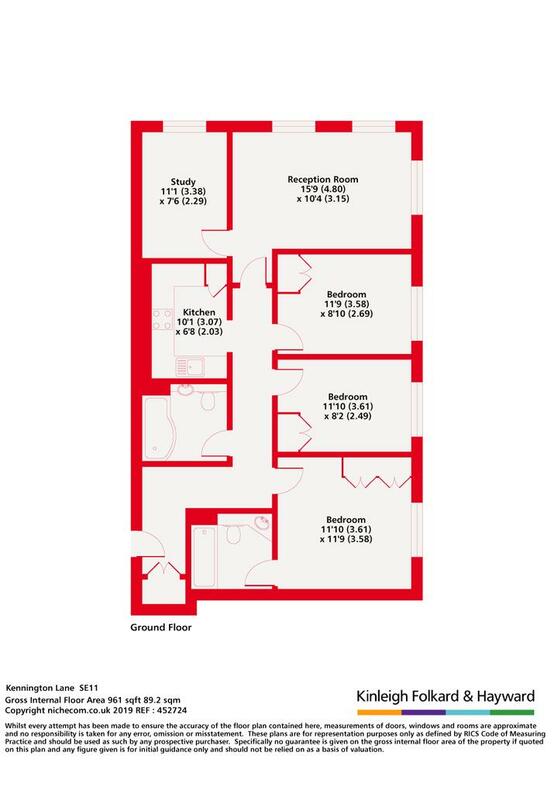 This property is set within a gated development and offers two bathrooms one en-suite a study/office with the benefits of a gym facilities. Allocated parking space and a concierge.